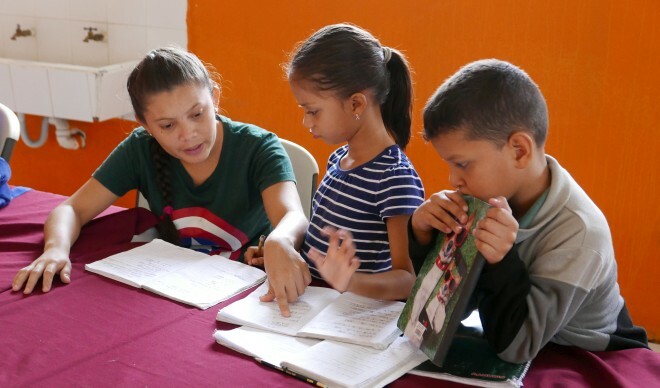 SIFT is a Christian charity seeking to bring hope to the poor of Nicaragua, Central America, through projects in health, education, and housing. 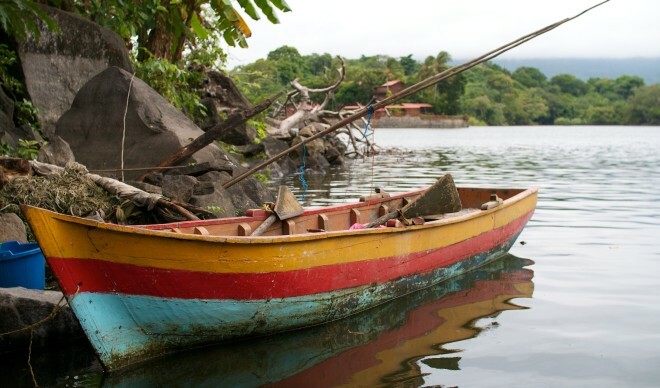 Jonathan and Katie Catley are walking Hadrian’s Wall to raise funds for SIFT’s health clinics on the island of Ometepe. Please consider visiting their fundraising page and sponsoring them! 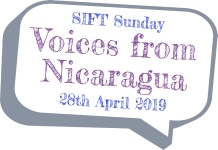 SIFT Sunday, on 28th April, is an opportunity for your church to learn about, pray and raise funds for SIFT’s work in Nicaragua. Please save the date in your church calendar and visit our SIFT Sunday page to find out how you can be involved! 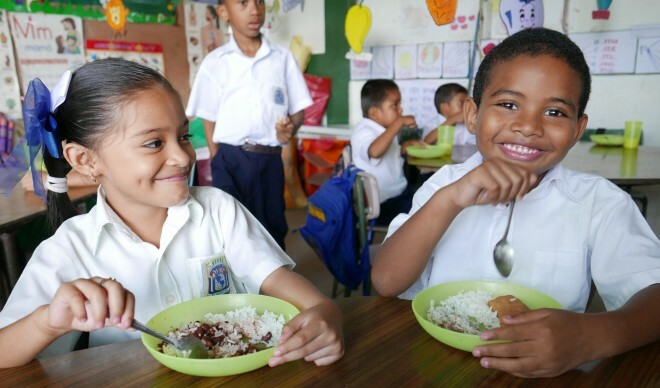 Nicaragua is the second poorest country in the Americas, with around 15% of the rural population living in extreme poverty, on less than £1 a day. 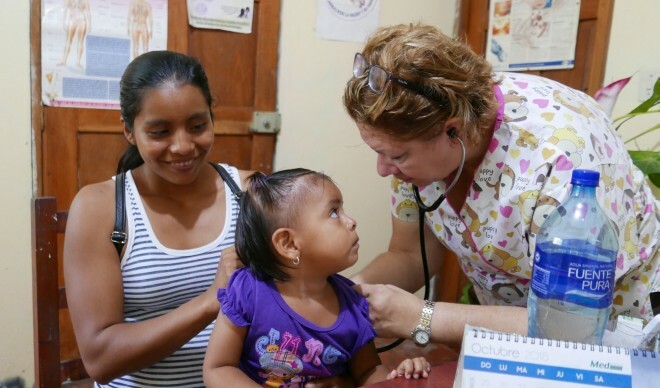 Last year 3,671 people from rural villages on the island of Ometepe received affordable healthcare at a SIFT clinic, including free medicines. Our education sponsorship scheme enables around 140 children from poor families to go to a good quality school and receive a high standard of education. Our work is funded thanks to the generosity of individuals, churches and trusts. 69p out of every pound given goes directly to projects in Nicaragua.